SIGN UP USING THE FORM BELOW OR CALL 253-639-7639 TO MAKE AN APPOINTMENT. In the majority of cases, proper rehabilitation following a spinal surgery is vital to ensure the long-term success of the surgical procedure. 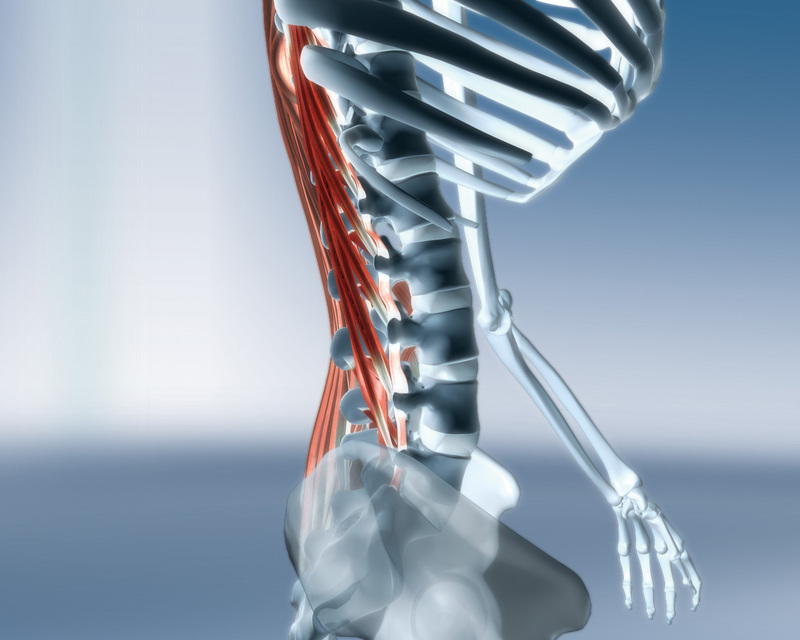 Improving the strength and stability of the spine with core strengthening exercise can make all of the difference in the world in preventing spinal dysfunction from returning. Cascades Chiropractic proudly serves the communities of Covington, Maple Valley, Kent, Auburn, Black Diamond, Fairwood, Renton and Federal Way by providing advanced spinal care including Spinal Decompression Therapy and high-tech rehabilition with the SpineForce machine in addition to chiropractic and massage services.